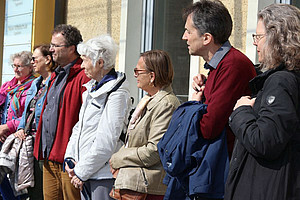 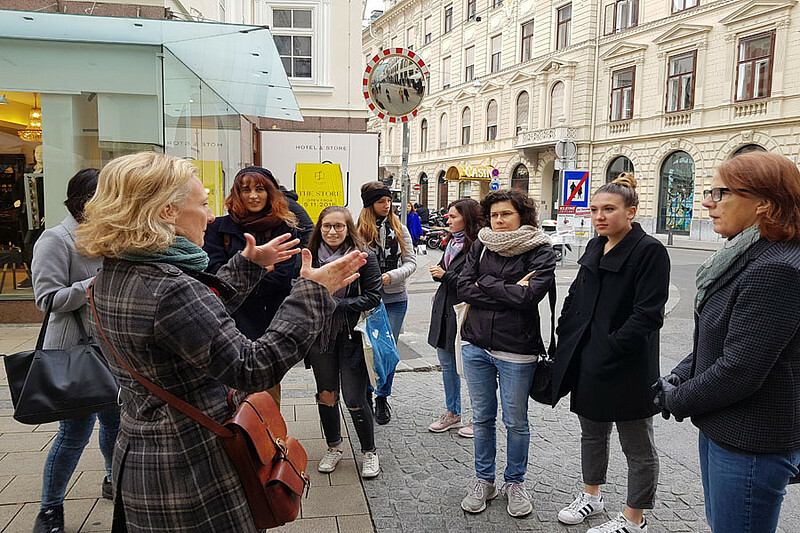 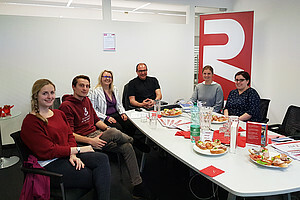 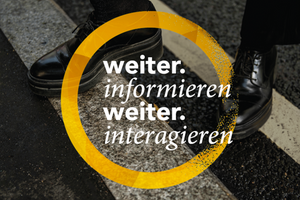 JDEAS Alumni and students were given a fascinating insight into the history of Graz in a city tour which took place on Saturday, 10 November. 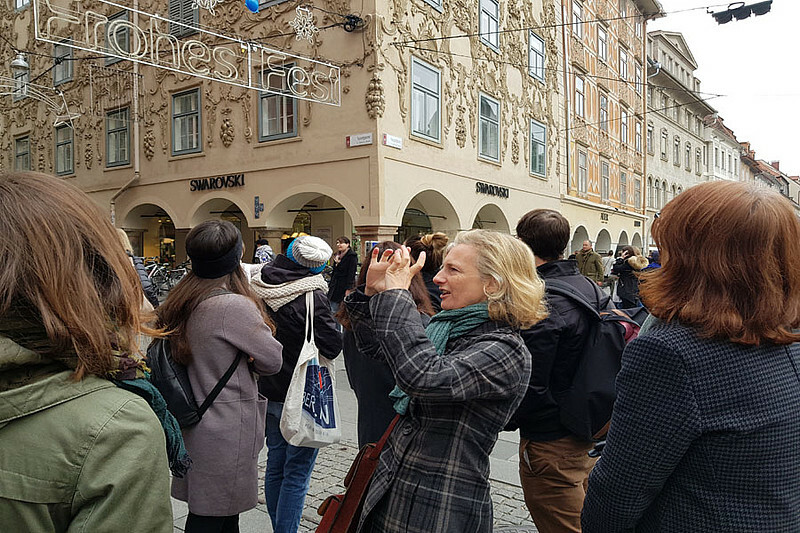 Our tour guide, Helen Miles, took us on a walk through the city centre, pointing out interesting buildings on the way and explaining their history. 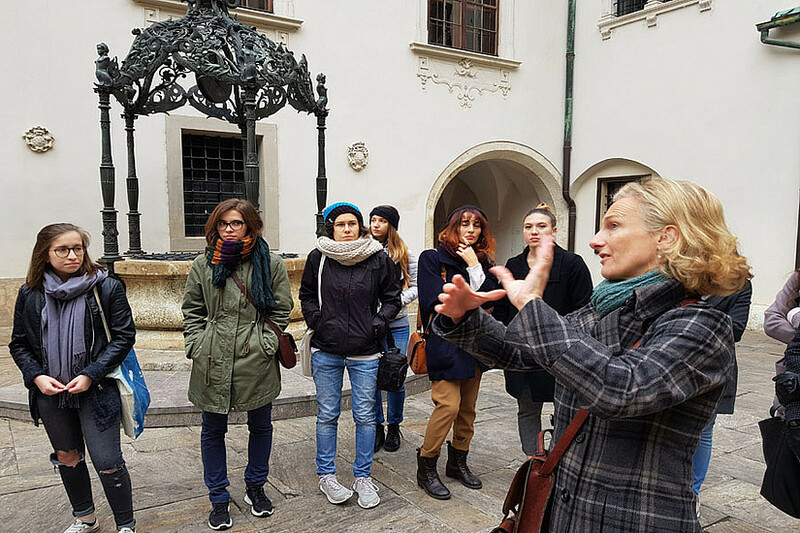 Of particular interest to our students from Venice was Helen's account of the contribution of Italian architects to the development of the city. 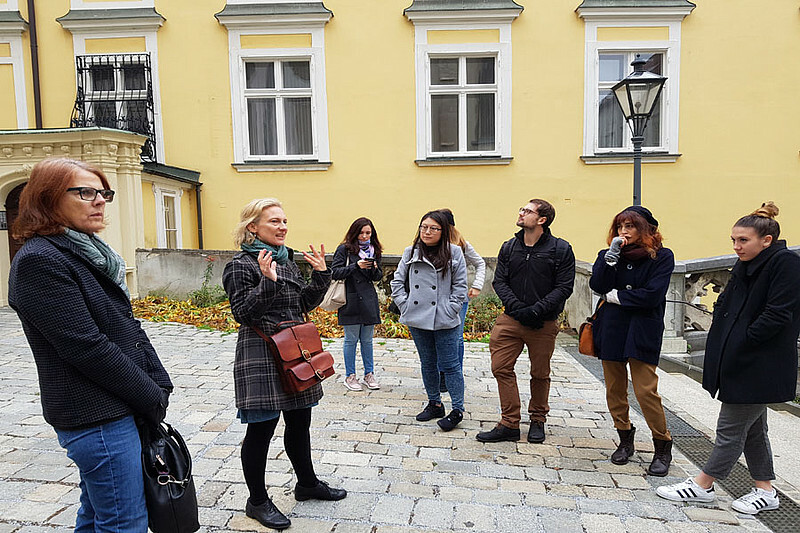 A further highlight was our visit to the cathedral where Helen told us about the history of our university and how it got its name: Karl-Franzens-Universität Graz. Walking through Graz won't be the same again after this tour as we really learned to look at the city from new perspectives.